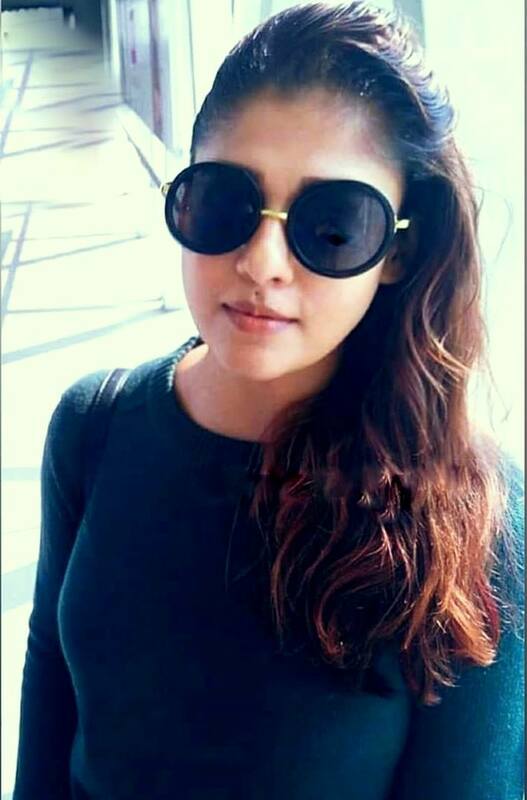 When it comes to female-centric flicks in Tamil and when it comes to perfect balancing of the commercial as well as offbeat bold flicks, Lady Superstar Nayanthara is the name to reckon with, as she has proved with hits like Aramm, Maya, on one end, besides flicks like Naanum Rowdythaan, Thani Oruvan, Velaikkaran. etc on the other end. The recent release of the lady superstar, Kolamaavu Kokila aka Coco, where she has played the bold role of a middle-class girl who turns a drug peddler for family situations, has struck a chord with the audience, and the movie has become a money spinner, with its collections itself. Now due to that success the actress's next movie 'Kolayuthir Kaalam' has been sold for a hefty price. The movie is expected to release by next month. Watch out this space for more updates.